Apelah staff visit the home and assist with duties such as cooking, cleaning, and helping clients get around. In-Home Services provide supportive assistance to help individuals to remain in their own homes for as long as possible. Personal Care Visits - Someone will help you do things like get out of bed, take a bath, get dressed, prepare meals, and/or assist with toileting. 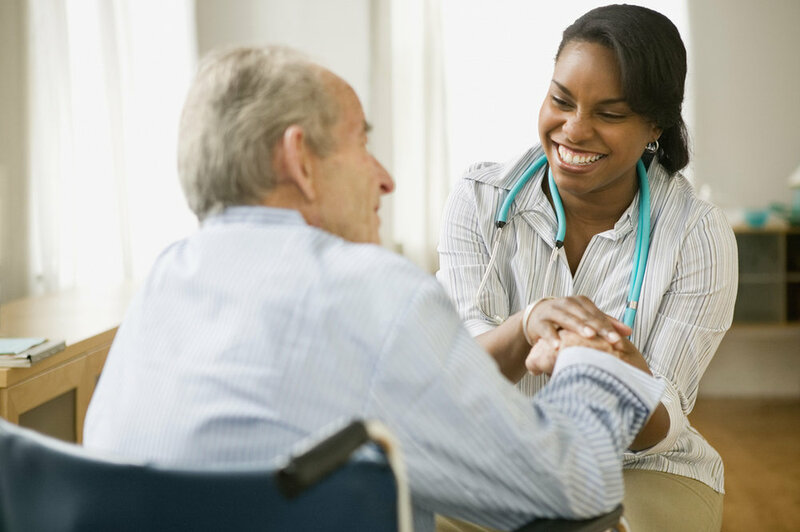 Attendant Care - The same kind of help you would get with personal care visits but for longer periods of time. Homemaker Services - Help with your household chores like laundry, sweeping, mopping or running errands like grocery shopping or doctor visits. Services offered in DeSoto, Tunica, Tate and Marshall counties.